This week only, Foia Ristorante is hosting Vegan Week. The kitchen is abuzz and their culinary team is working on some fantastic dishes like the Walnut and Lavender Macadamia Nut Cheese. Reservations are appreciated but walk-ins are always welcome. Foia’s regular dining menu will also be available during Vegan Week. Click here to take a look at the vegan menu being offered all week. which includes items like Lemon & Asparagus Risotto and Tempeh Osso Bucco. 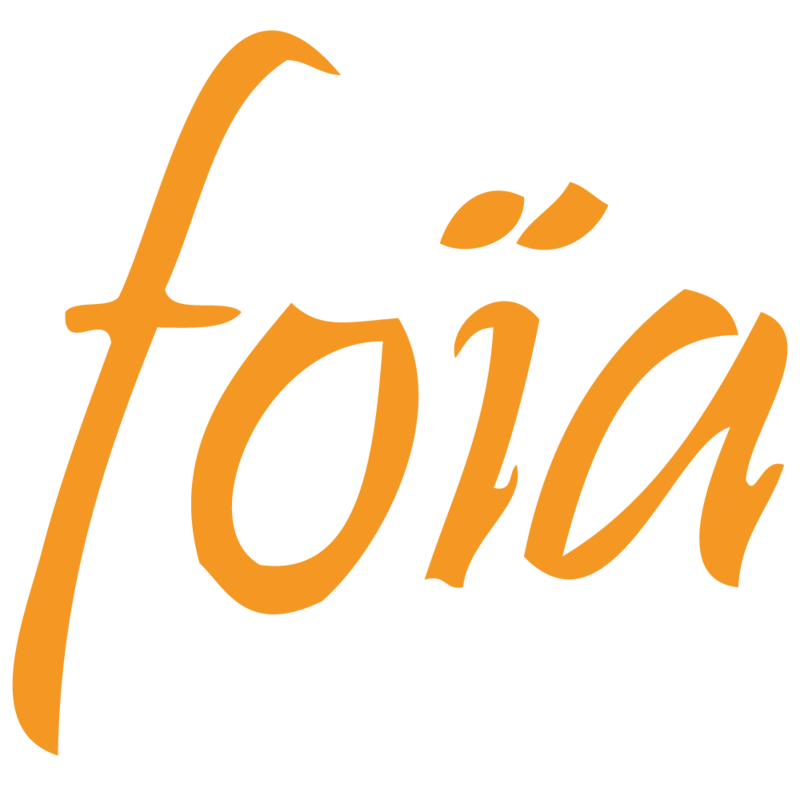 Foia will have available a vegan menu for regular dining through to Saturday, including lunch and dinner. The week long menu will not be available the evening of the tasting dinner. Discount promotions may not be used with vegan dinners.